Showing results by narrator "Mr Billy Squire"
Remember when you were in high school and your dreams of an exciting future were still a possibility? There were so many things that you were going to do, and be. Yet, where are those dreams now? Wouldn't it be remarkable if you could still believe and create for yourself those early dreams? Visualize yourself being in that place, having that bank account, that home, that dream car - it can still happen. 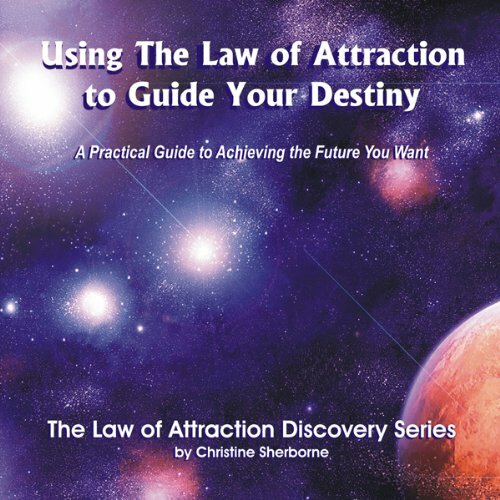 Are you serious about making the Law of Attraction work for you? Then this is the audio for you. Just suppose you had all the tools and powerful techniques that you need to use the law to your advantage. Wouldn't your life improve tremendously? 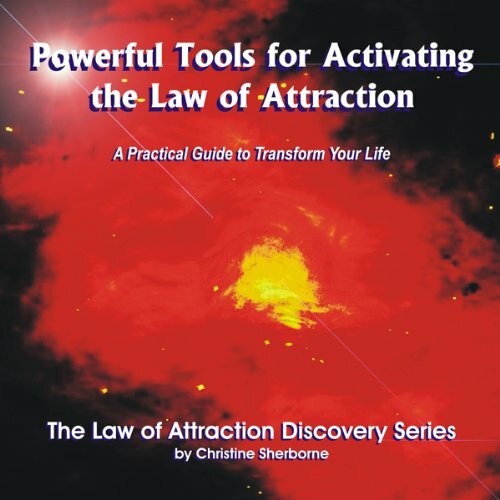 This audio includes leading edge tools, such as visualization, affirmations, prayer, story writing, Journalizing, mental movies, hypnosis, sanctuary building, meditation, list making, emotional therapy technique, plus many others. 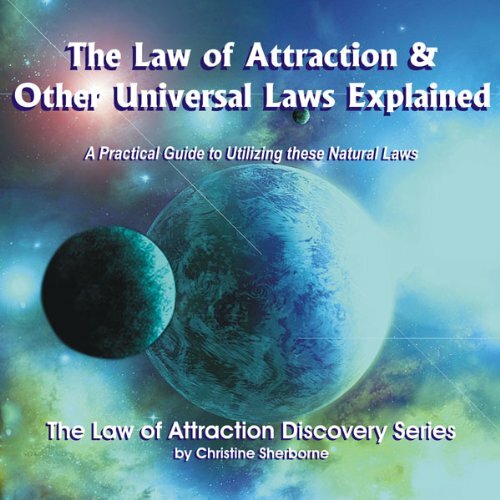 Unlock the power of the natural and supernatural laws of the Universe. 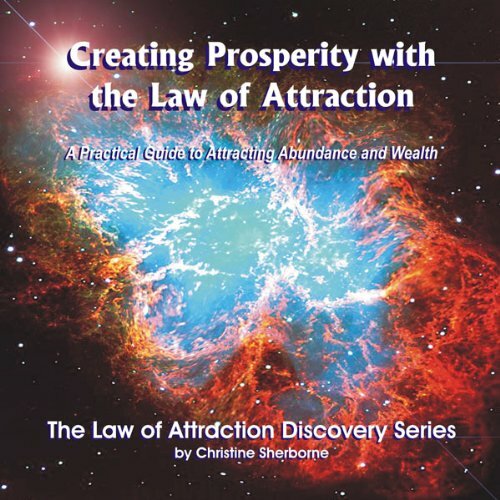 Imagine what it would be like if you were privy to these influential laws and could use them to guide your life by flowing with their power and not struggling against the stream. As you learn the principles of these Universal rules, you can work with them instead of against them, to bring tranquility and joyfulness into your life, and that of your family. Can you remember a time when you knew exactly what you wanted out of life? Alternatively, are you struggling to discover exactly what your purpose could be? You were born into this world for a particular purpose, and to be living the life predetermined for you, thereby gaining maximum satisfaction and achievement. You can only find complete happiness when you discover your true purpose, and work with the natural laws of the universe, following the path set in place for you.